Prime Minister Andrew Holness has said he is to receive a full brief on the now controversial decision by former National Security Minister, Robert Montague, to overturn the decision of the Firearm Licensing Authority (FLA) in granting a gun licence to a man reportedly of questionable character who has been described as a gangster and scammer. 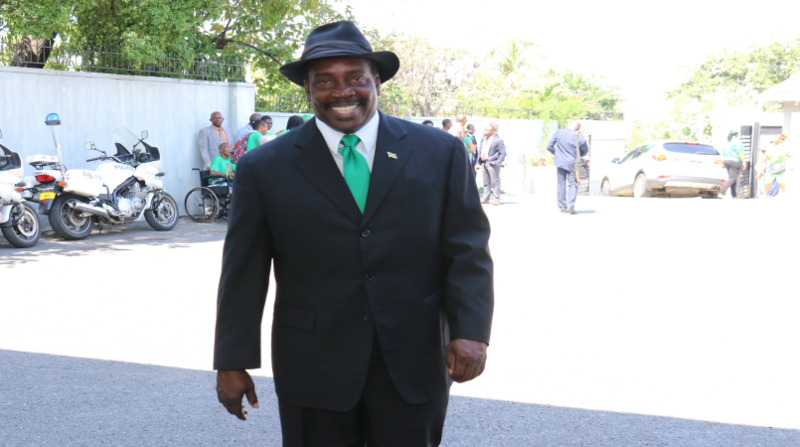 That individual, who Montague described as a “national security asset”, was among 29 applicants who were previously turned down by the FLA, but had their permits to carry guns reinstated on the authority of the former security minister. With concerns being expressed across the country following the revelation last Thursday, and with the Opposition People’s National Party (PNP) since calling for Montage’s resignation, Holness has now broken his silence on the matter. On Wednesday, the prime minister told journalists at his quarterly media briefing at Jamaica House that he has asked the current Minister of National Security, Dr Horace Chang, to review not just the 29 gun licences that were granted by Montague after the applicants were initially refused by the FLA, but all those that, according to Holness, were similarly awarded by security ministers under the previous PNP Government going back five years. “I have not said anything as yet to the Commissioner of Police, but as soon as I get my updated brief, which will include all the other cases, then after discussion with the Cabinet, we will take a decision which is likely to be that all those cases should be investigated and there should be transparency, and the public should know what are the reasons behind the use of ministerial discretion in that way, and indeed, who are the persons who are involved,” Holness said. Former National Security Minister in the PNP Administration, Peter Bunting, is on record as saying he made no such intervention when he was minister. And the Opposition Spokesman on National Security, Fitz Jackson, has described the reasons offered by Montage for granting the permit to the alleged gangster and scammer as “hogwash and an invention”. 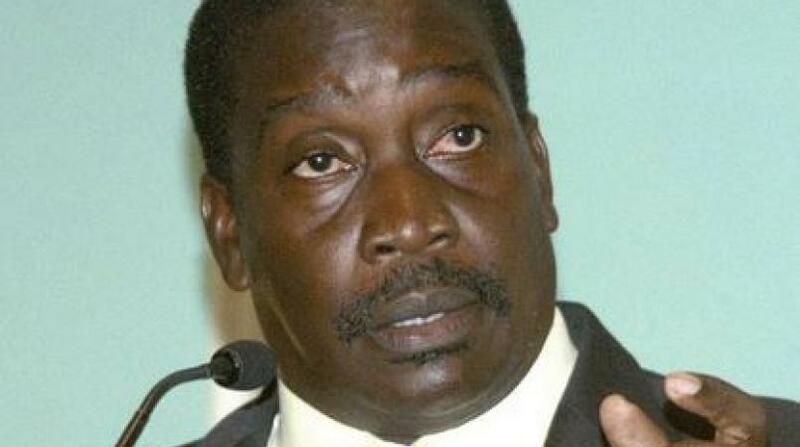 Montague claimed that the man ‘of questionable character’ had provided information on corrupt practices within the FLA that led to persons there being fired, and a number of gun licences being revoked by the authority. He said the individual is now living overseas, reportedly out of fear for his safety in Jamaica.